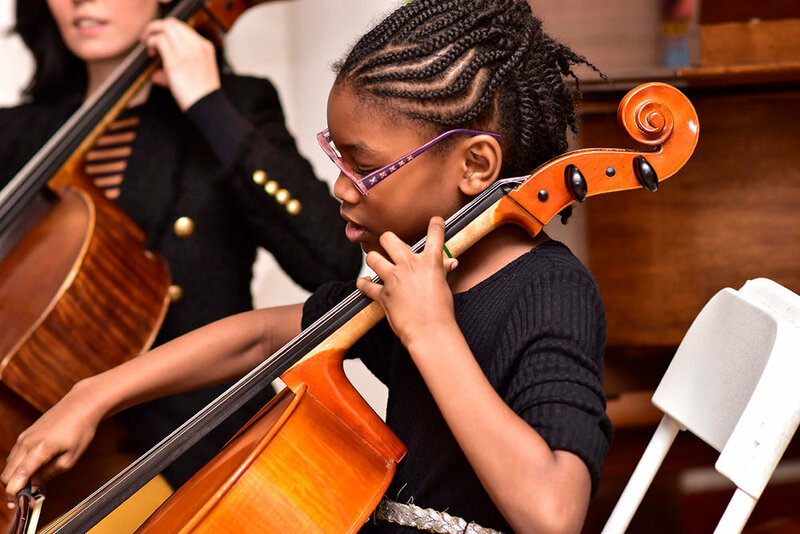 To make it possible for everyone, regardless of their background and resources, to be able to experience the joy of music and the artistic and intellectual benefits of musical performance. 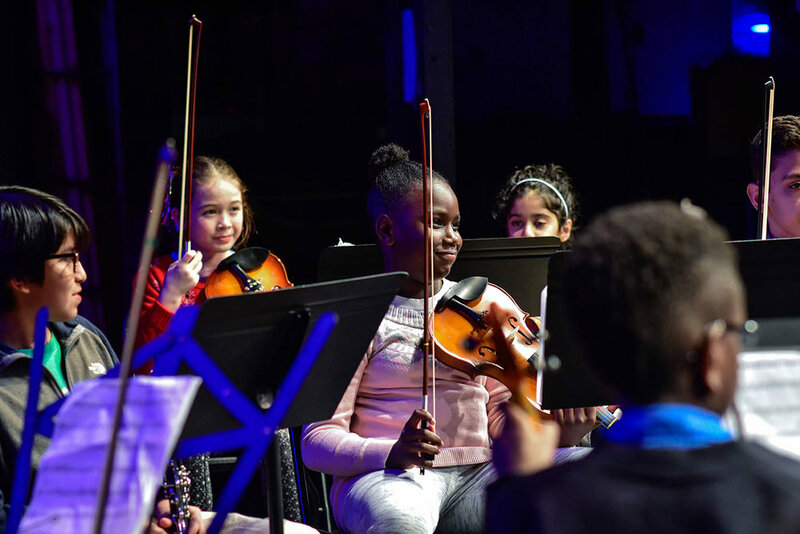 The Brooklyn Music School views music and performance as the birthright of all people, an essential way that human beings connect with others and explore their creativity. The study of music has been demonstrated to enhance academic learning and helps to develop discipline and confidence that will serve children well throughout their lives. We make available access to the performing arts regardless of income, age, previous experience, or professional aspirations. In particular, we seek to help those whose artistic voices are least often heard. What We've Achieved In the PAST Few YEARS!